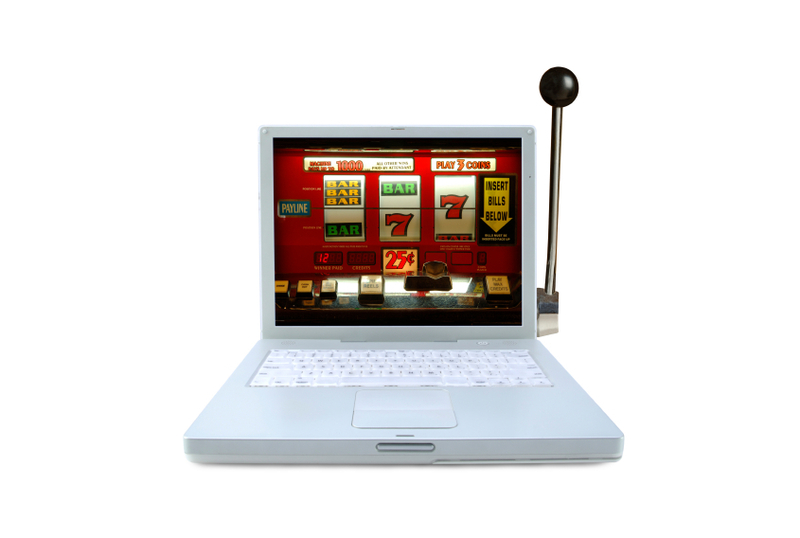 Online gambling law includes the law regards casinos, racing, gaming and wagering. These areas are highly regulated and the commercial relationships between the various interested parties are often complex and unique to the gaming industry. 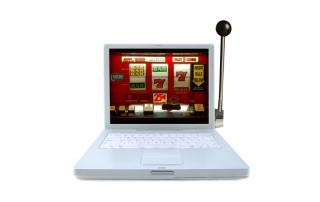 We also have experience in online gambling, interactive gaming and foreign lotteries. 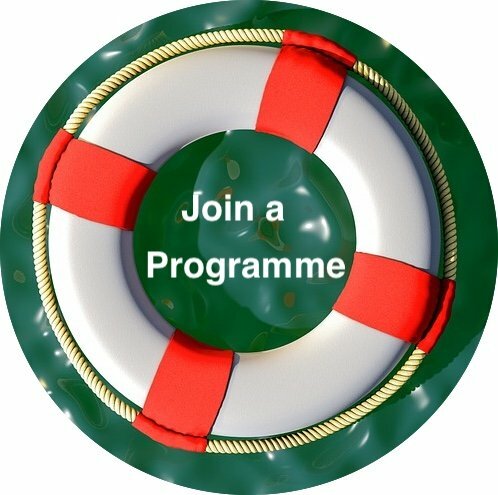 Can I use an online casino or betting web site? Can I operate an online betting or gaming business from South Africa?